Good Quality Fluid Bed Drying Machine This dryer is widely suitable for drying wet granule and powder material in pharmaceutical, chemical, foodstuff etc. 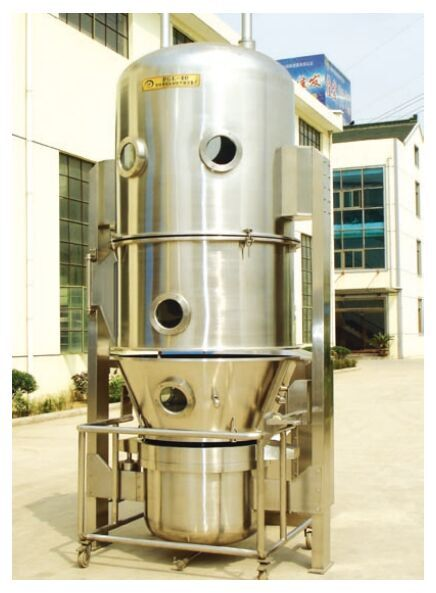 industry, and especially suitable for drying the big granules and the small lumps etc. viscosity material after granulating from TVG Series Granulators. Looking for ideal High Speed Fluid Bed Dryer Granulator Manufacturer & supplier ? We have a wide selection at great prices to help you get creative. 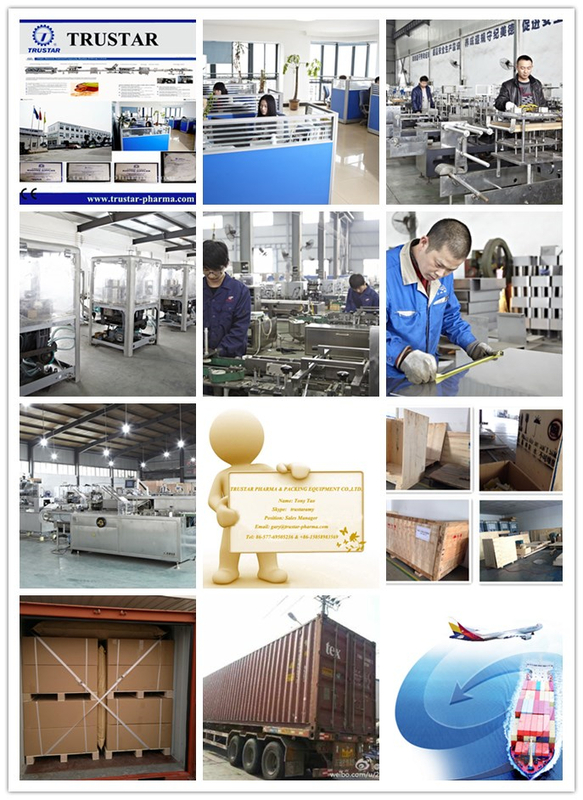 All the Good Quality Fluid Bed Drying Machine are quality guaranteed. We are China Origin Factory of High Efficiency Fluid Bed Granulator Dryer. If you have any question, please feel free to contact us.